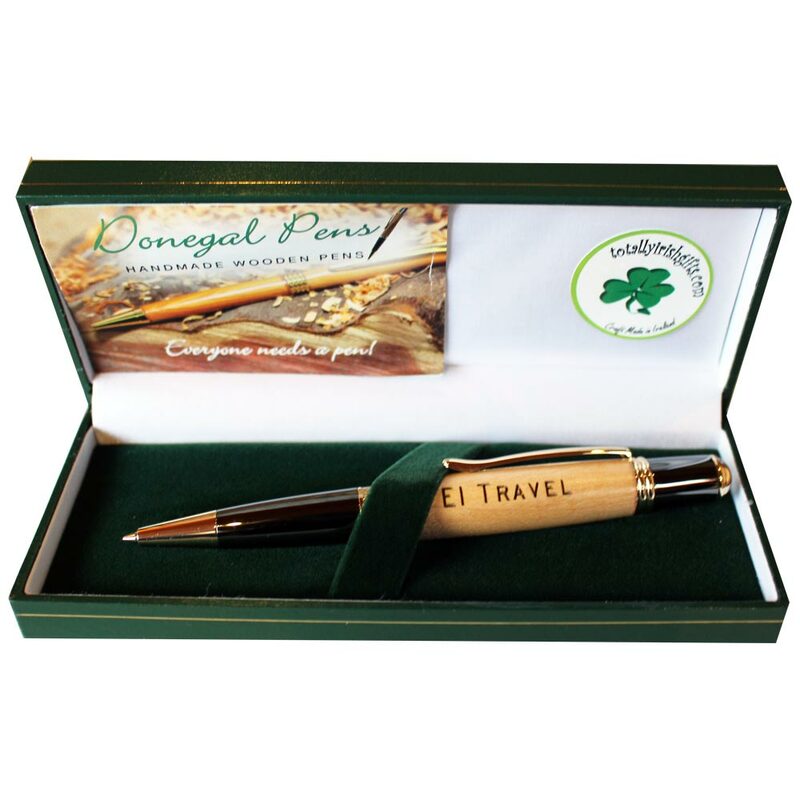 An elegant personalised Irish pen suitable for individual Irish Gifts or Corporate Gifts, as seen on Dragons Den. These lovely writing Sierra Wooden Pens are available as a Streamline Pen or Stylus Pen, hand-turned from maple and laser engraved with the name & date or company name & logo. 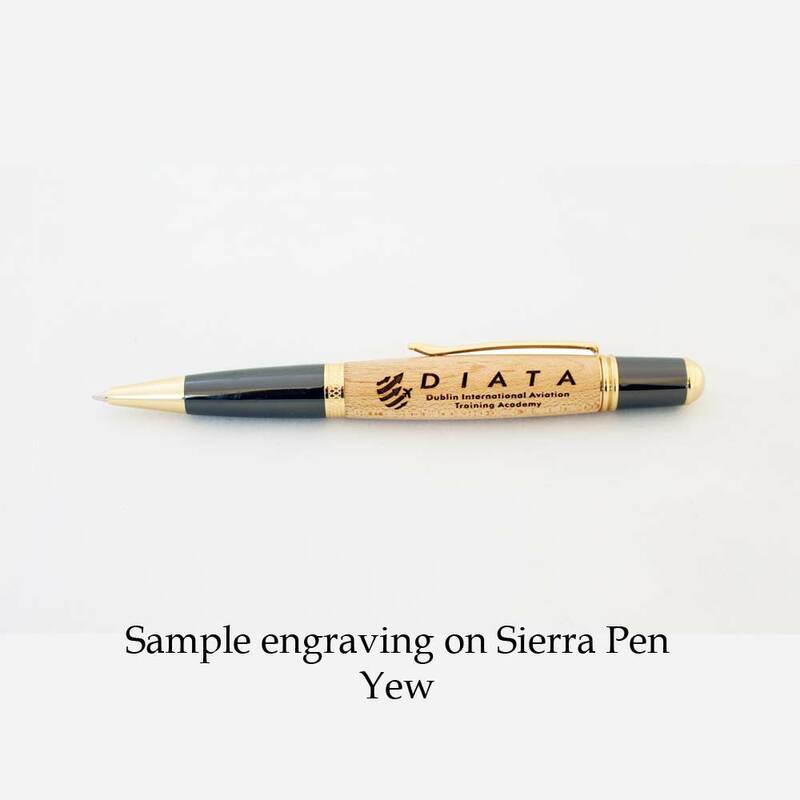 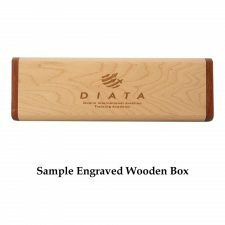 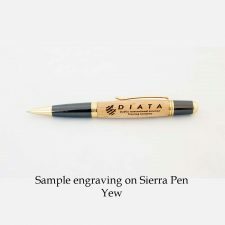 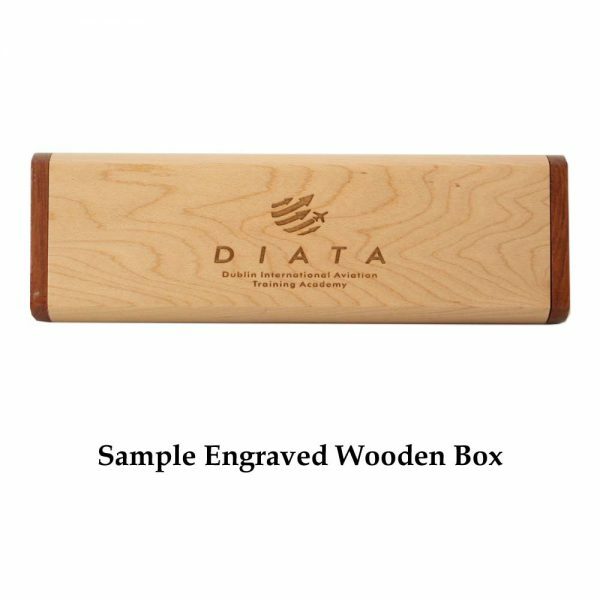 Engraving of the wooden pen is included in the price. 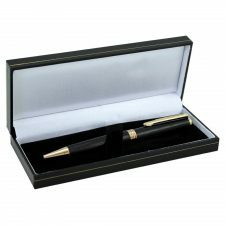 Presented in a lovely leatherette pen box, with option to purchase with an engraved wooden box. 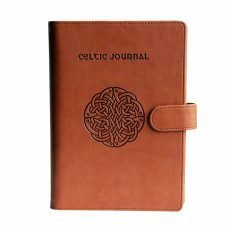 Made to order, please allow c.5 working days for dispatch of small orders, for larger orders we will confirm lead time. 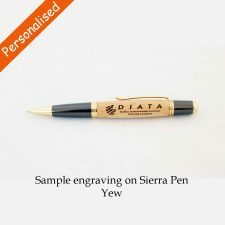 For Event or Corporate Gifts please contact us for our best quote on quantities and to discuss engraving of logo. 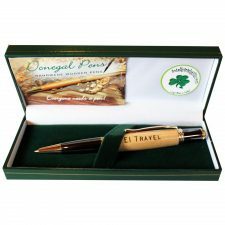 These pens are very popular as individual Irish Gifts and Irish Corporate Gifts. 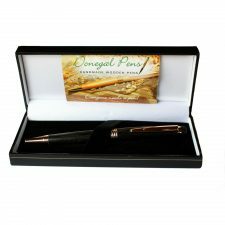 The Donegal Pens are hand-turned to an excellent quality from Irish wood – turned, polished, waxed and examined individually. 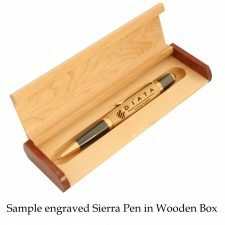 The Sierra Pen comes with golden trim and black Parker style ballpoint ink. 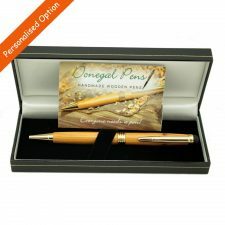 As with the nature of handcrafted wooden products each pen may show a slightly different pattern or colouring, making each one unique but still of an extremely high quality and beauty.